Contact us today for a bid on your vehicle, we will send our tow truck to you today with a check. We will are open 7 days a week from 8:00 am to 5:30 pm. Call us today for a bid on your vehicle one of our staff member will be more than happy to assist you. If you prefer to fill out our bid form, someone will email you back a price within 24 hours. Contact us today! We love hearing from you on how our customer service is. Great customer service comes from listening to not just hearing how and what our customers think and feel from their experience at Midway. Please feel free to complete and submit the form and let us know in your opinion how we are doing. 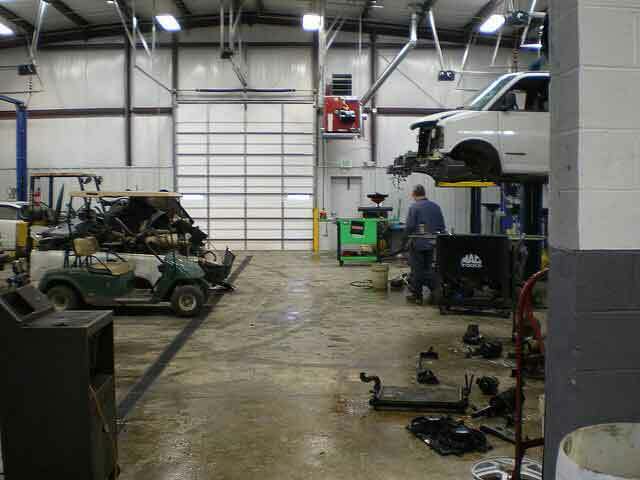 Midway Auto Parts is a full service auto recycling facility. We are your prime access point for OEM recycled parts. Midway U Pull is a self-serve auto facility. Where you have the freedom to pull your own parts, saving you money. Midway Auto Sales is a prior-owned vehicle dealership specializing in salvage titles and re-builder vehicles.